Published 10 September, 2015 at 960 × 1280 in I’ve never been fond of exercise. Perhaps it’s time to stop trying to force it. 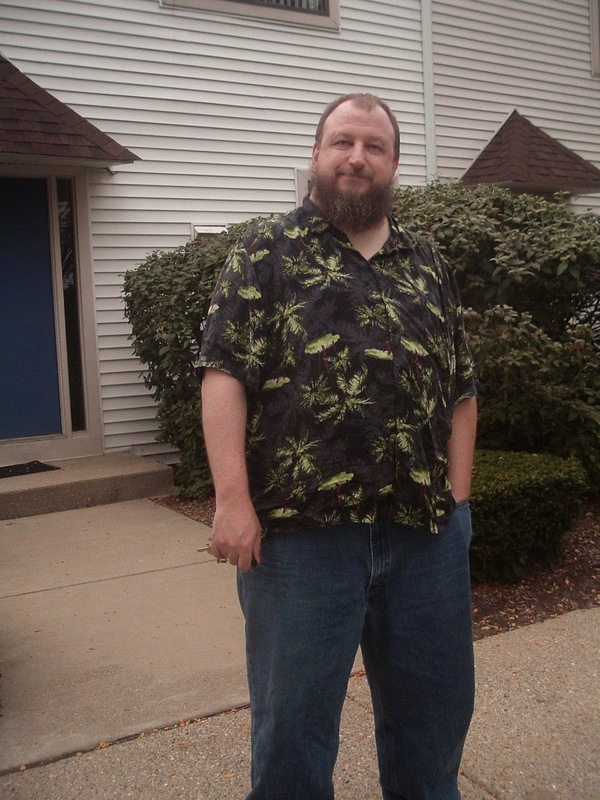 This pic is 5 years old, but other than being a little grayer in the beard I still look more or less the same.